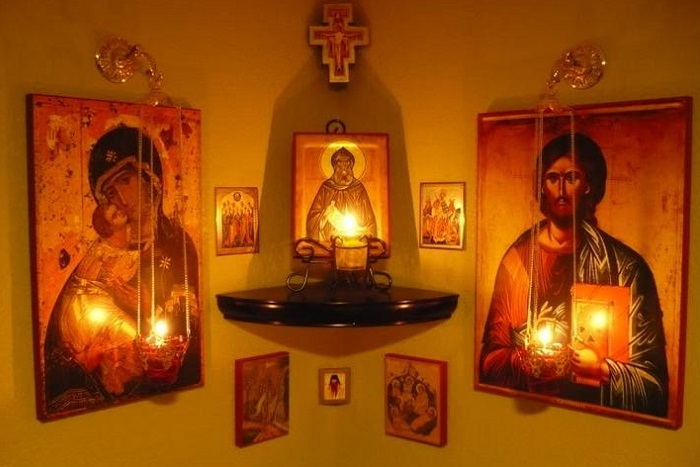 Happy (Ecclesiastical) New Year: Why Orthodox Christians Celebrate the New Year in September? The first day of September is celebrated as the Ecclesiastical or Church New Year by Orthodox Christians. It is also a day marked by prayers for the environment, reminding us to be good stewards of the world around us. The old Roman term for this day is Indictio, meaning “definition” or “order.” This was a day established as the beginning of a fifteen year cycle, marking the redefinition of tax obligations for Roman citizens (especially since Roman soldiers served fifteen-year terms), likely from the time of Caesar Augustus. 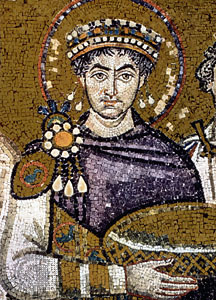 One of the Emperor St. Justinian’s novellas (AD 537) decreed that all official documents of the Empire should include the indiction reference. When attempting to date manuscripts from this era, it can be helpful to know the year of the indiction (1–15), as exact dates or years are less commonly found. And when a date is found, it usually corresponds to Anno Mundi (Hebrew: לבריאת העולם) or “the year of the world” since the date of Creation. The date of the creation of the world—as discerned by a literal reading of the Patriarchal histories of the Greek Septuagint—was determined to be around 5500 BC on our modern calendar, with variations here and there. On the Julian calendar, the date of creation was said to be September 1, 5509 (BC), with the birth of Jesus Christ taking place in 5509 AM–that is, 5,509 years from the foundation of the world. In 1597, Patriarch Theophanes I Karykes of Constantinople first utilized a date based on the Christian Era. Instead of marking dates based on the foundation of the world, the Incarnation of Jesus Christ became the crux of human history—and thus the distinction between BC (Before Christ) and AD (Anno Domini or “in the year of our Lord”). This became official in Constantinople in 1728 and in Russia (by Peter the Great) in 1700, with the Julian calendar still serving as the underlying reckoning of days and months. 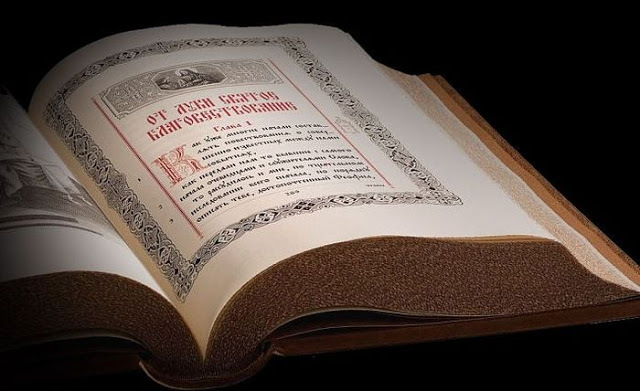 While the Anno Mundi calendar is no longer mainstream (or part of the civil calendars of predominately Orthodox nations), it still serves as the basis of our liturgical calendar. By marking the start of a new year in September, the Empire—and later, the Orthodox Church—was associating the new year with harvesting crops. As preparations for winter were being made, so too were preparations for the upcoming year. For Christians, it was a time of thanksgiving, remembering the good weather and abundant rain the Lord provided for that year’s harvest—something we pray for at every Divine Liturgy. 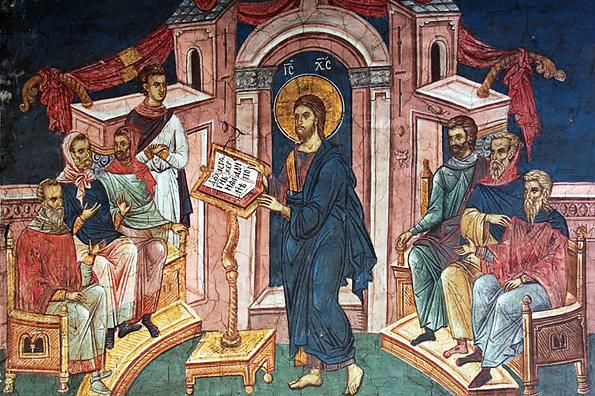 As the Synaxarion notes, this was also the day Christ entered a synagogue and read from the scroll of Isaiah (cf. Luke 4:16–30). And if one considers the increasing natural disasters, droughts, floods, wildfires (especially here in the Pacific Northwest), hurricanes, and famines, we should be all the more mindful in this modern era of technology and abundance to pray for such things—not less so. We have not engineered our way out of dependence on God. If anything, the more our abilities increase, the more we have shown need for God’s favor and mercy. And that leads to my final point: the Ecclesiastical New Year is now a day marked by prayers for the care of the environment. Since his elevation to Ecumenical Patriarch, an encyclical has been issued each year on September 1 by Patriarch Bartholomew on the environment. Bartholomew is affectionately known as “the Green Patriarch,” and he often speaks on an international stage regarding the protection of Creation. And this all makes perfect sense. 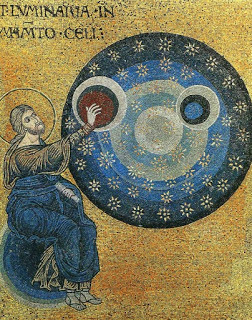 The beginning of the New Year was for centuries a commemoration of the foundation of the world (Anno Mundi). It is a day for giving thanks to God for plentiful harvest. It is a day that recognizes God’s protection over and providence for the world, along with our responsibility and stewardship towards the same. the created order lies at the heart of redemption and deification, and that is ultimately what the Ecclesiastical New Year is all about. As I’ve mentioned in other articles, our Church Year begins and ends with the life of Mary. The Nativity of Mary is the first Great Feast of the year, while her Dormition or “falling asleep” is the last. In this cycle we see the Incarnation of the God-Man Jesus Christ at the heart of our story as God’s people. And in between those two reference points we have this feast that could, at first glance, seem a peculiar or even irrelevant holdover from the Roman Empire. 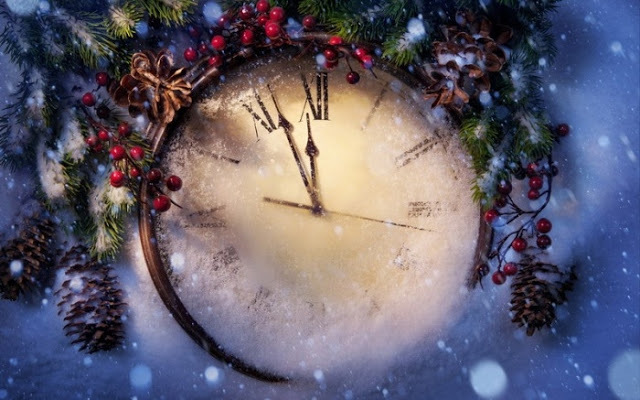 Rather, the Ecclesiastical New Year serves as the crux for our entire liturgical life each and every year. This is a feast day that points to the very core of Christ’s message of true, Christian spirituality: prayer, fasting, and almsgiving. Prayers for blessings seen and unseen, fasting for the sake of the world and our own mortification, and almsgiving for the care of others. Self-sacrifice and promise, beauty and self-restraint. So pop open a bottle of champagne and bring your petitions to the Lord. It’s the start of a new year. 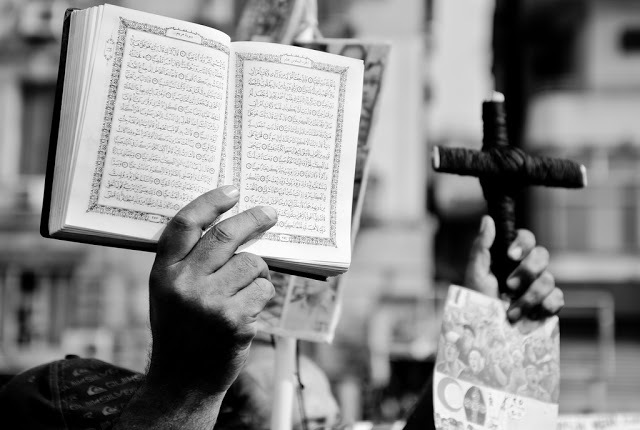 Christians and Muslims: Do They Worship the Same God? The Coptic Calendar starts 14th September. 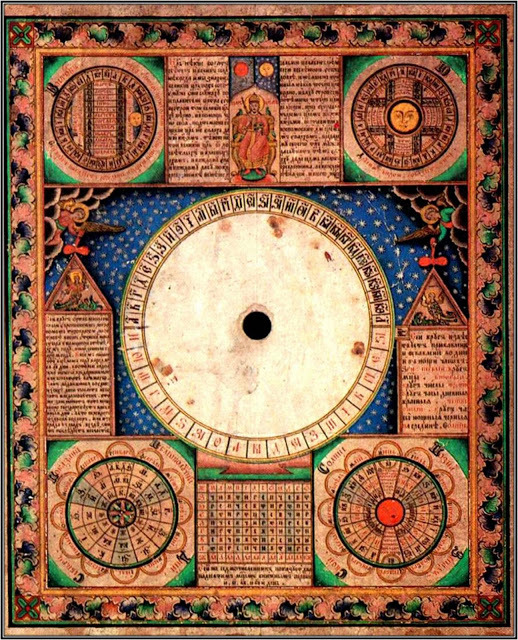 Calendar known as Anno Martyro. Year one was the year The Roman Emperor Diocletian was made Emperor. His reign saw the worst persecution suffered by the Copts, the Christians of Egypt. The A M is the continuation of the Ancient Egyptian Calendar. The beginning of the year coincides with the arrival of the flood Nile waters from Ethiopia. Now the Aswan Dam regulates these waters.